It’s that time of year again. No, not the one where the world’s dressed in white and everything you hear sounds like Christmas. The one before that. The one that starts right after Labor Day. The one that is harkened by different shades of purple, orange, and black. The one with candy, fruit, and gourds a plenty. Don’t be surprised to see a lot of posts featuring apples and oranges orange. Even when it’s not Apple-picking season at our local orchard, we go through *at least* 10 lbs in a regular month. 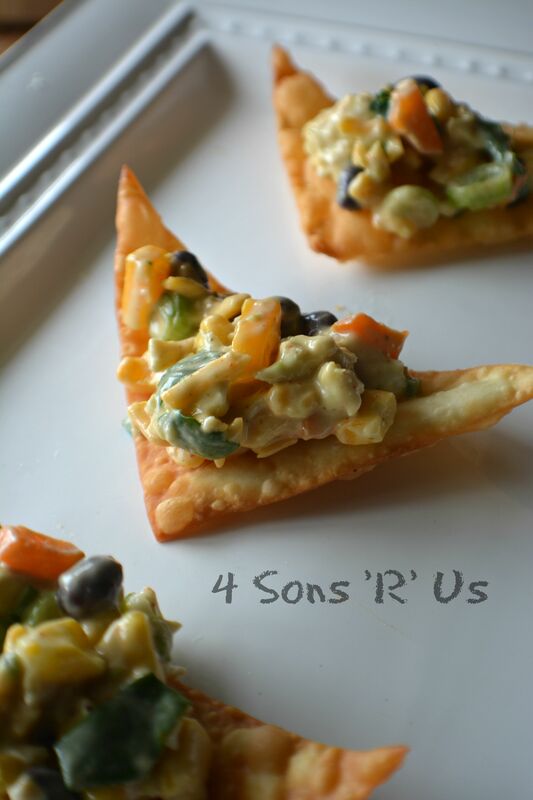 It’s one of the sons’ go to after school snacks. Pair it with a scoop of peanut butter, and they’re in heaven. 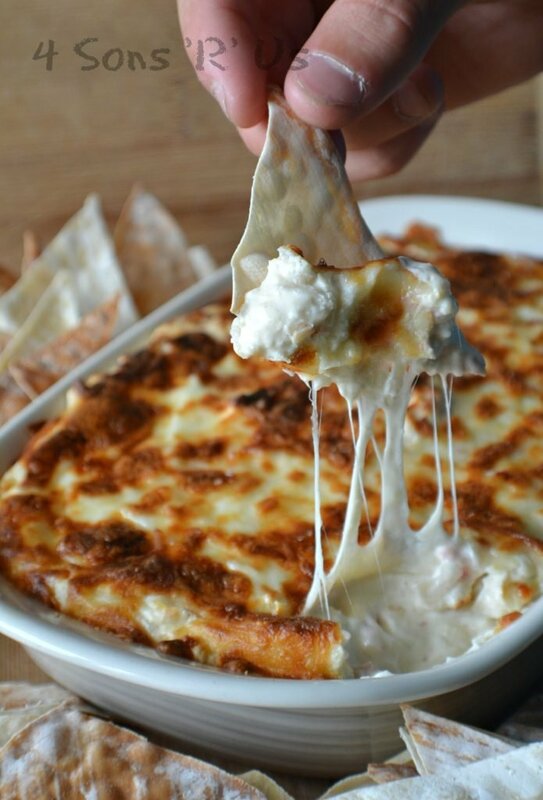 BUT serve them with this dip? And you’re both going to be feeling great, because A. It’s delicious, and B. You know that it’s as nutritious as it is yummy. 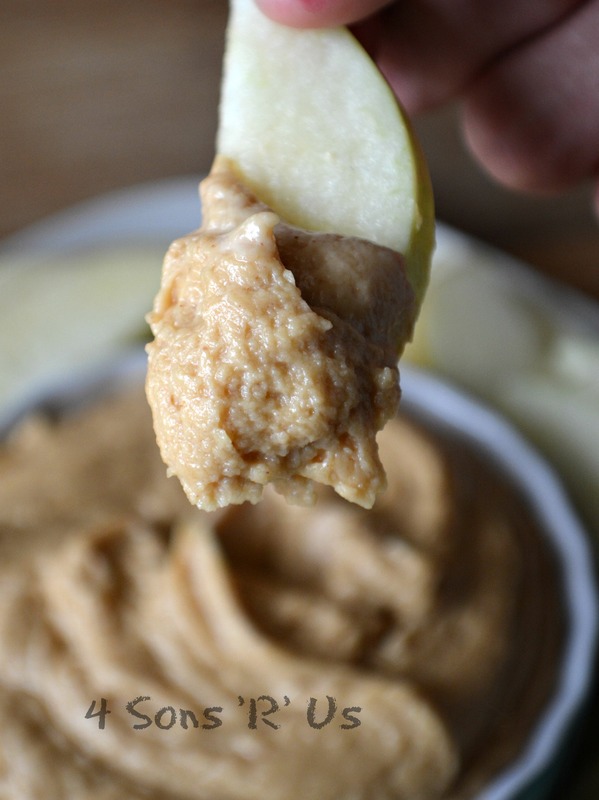 Mix together 1 part peanut butter, 1 part Greek yogurt, and 1/2 part honey, stirring until smooth and the dip’s a uniform consistency. 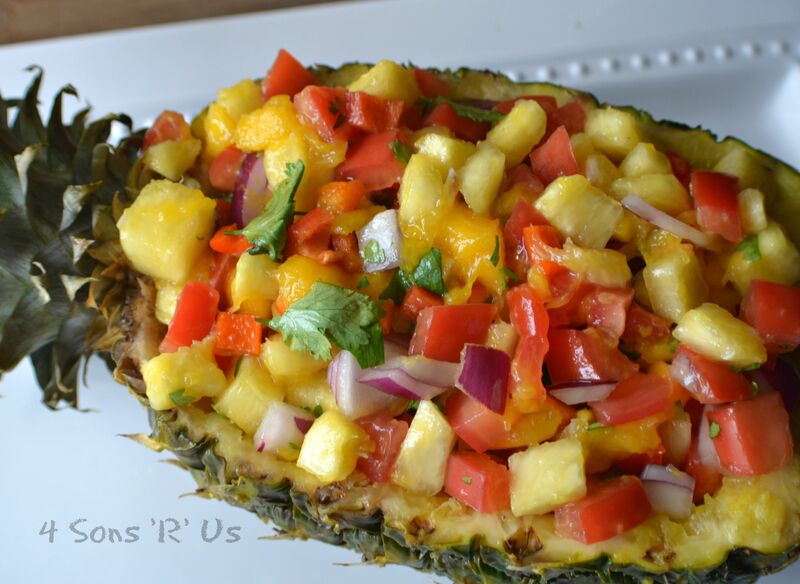 Serve with sliced apples for dipping. 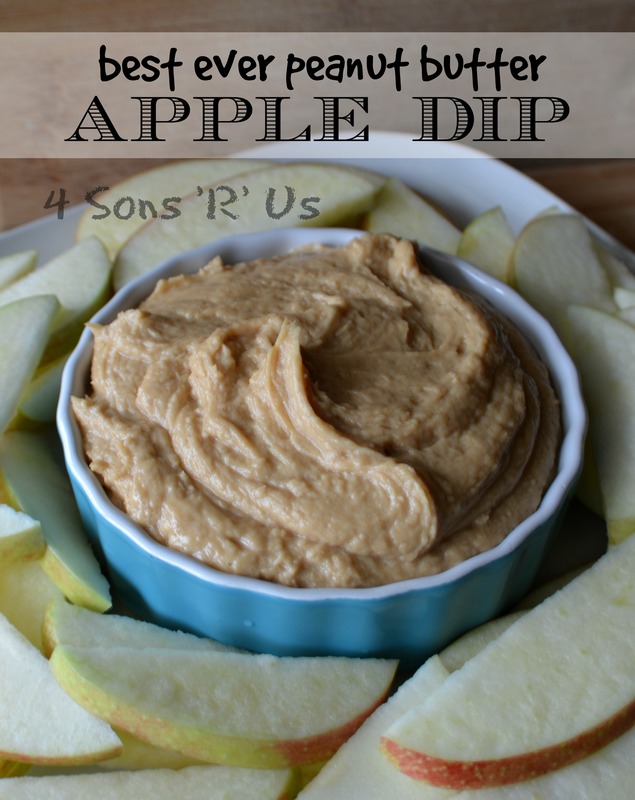 The sons like apples, pretzels, and grapes with this dip. It can be stored in the fridge in an airtight container for up to two weeks, just give it a good stir before serving as some separation is bound to happen. 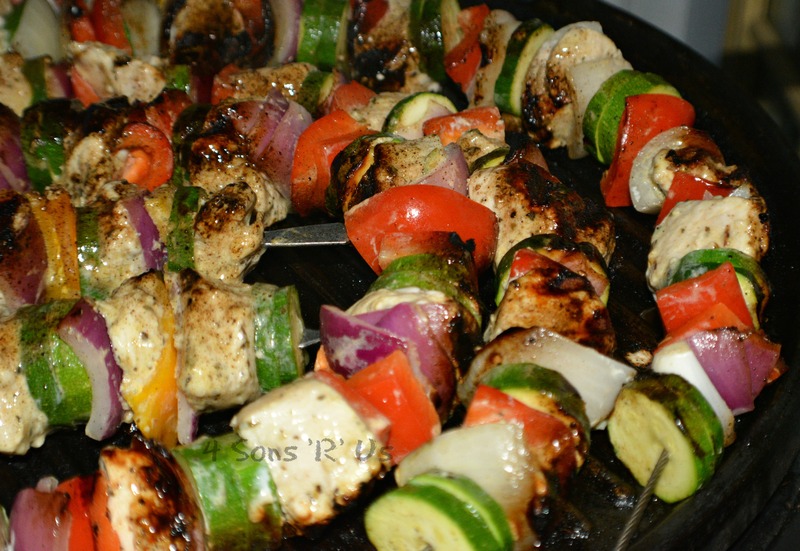 We’ve run the gambit on the recipe list, especially when it comes to kabobs. 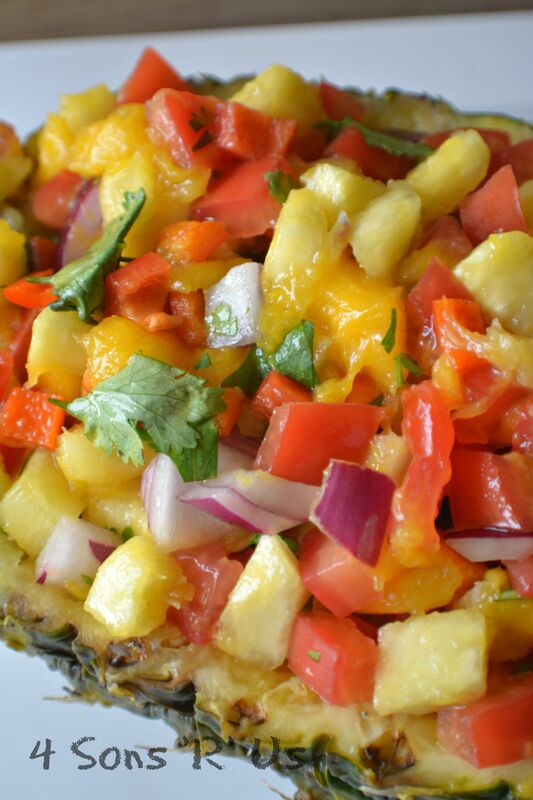 They’re a favorite of ours, especially in the grilling months, since they’re so, so easy to throw together. Cooking? Well, that’s a breeze. What’s not to love?? 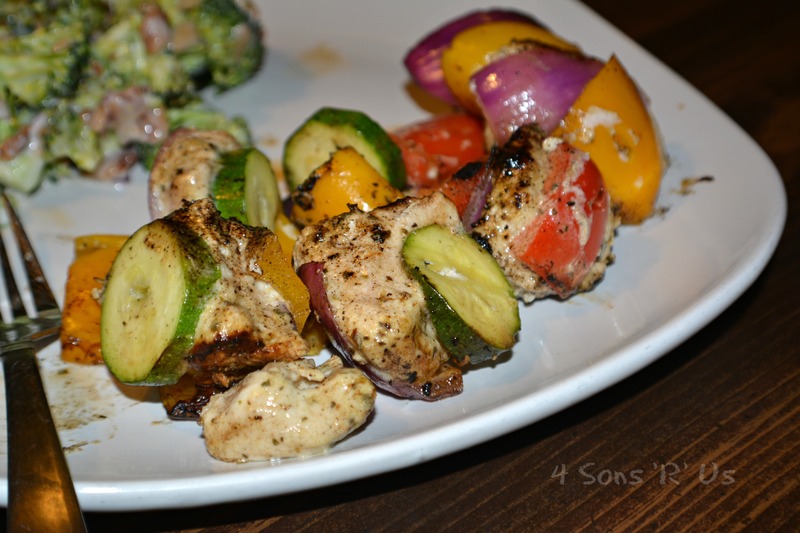 These kabobs are healthy, they’re absolutely loaded with flavor, and they’re pretty easy from start to finish. Short on time? Most of the work can be done ahead of time with the marinade. And then all you’ve got left is to string them along. Me? I get an assembly line going in the kitchen, and we’re all set in less than five minutes. these kabobs are good all by themselves, BUT if you’re looking to take the meal from just mmm, mmm, good, to flavor bending good? 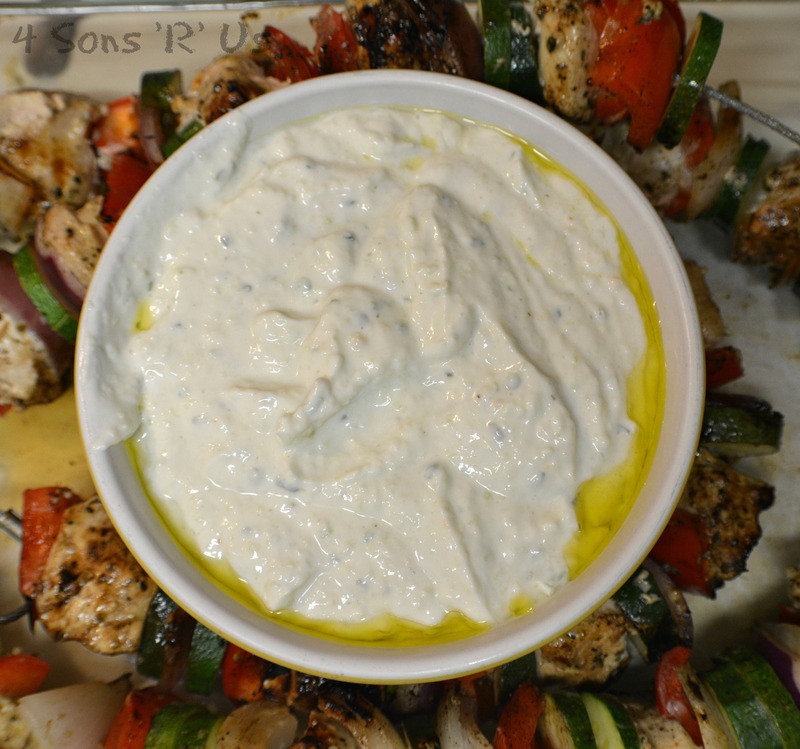 That’s where the homemade tzatziki sauce comes in. It’s a must. Rich, creamy, AND healthy ( and this from the cucumber hater of our family ). Get in on this action. 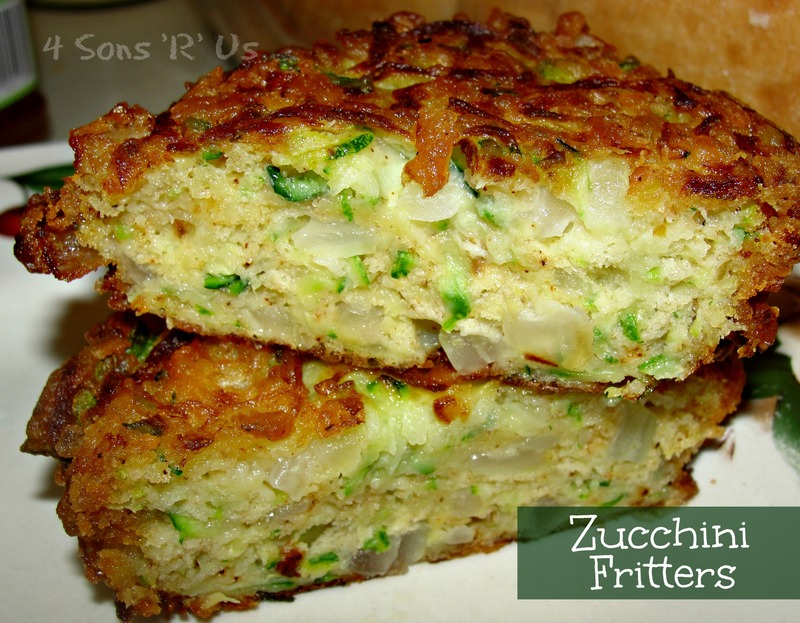 There isn’t much more you can ask for in a healthy dinner for the whole family to enjoy. In a bowl whisk together the 1/4 cup of olive oil, lemon juice, vinegar, garlic, oregano, basil, thyme, and coriander until evenly combined. Season the mixture with salt and pepper, to taste. 2. Place the cubed chicken in a Large zip locking bag and pour olive the prepared marinade over the chicken amd gently squish the chicken around to evenly coat. Seal the bag, lay it flat, and refrigerate the chicken for 45 minutes, or up to 2 hours (no longer than 2 hours or the chicken will start to get mealy because of the acidic ingredients). If using wooden skewers soak them in water for 30 minutes. 3. Drizzle the prepped veggies with the remaining 2 tsp of olive oil and gently stir/toss to coat. I just lightly season them with salt. 4. Preheat a grill over medium-high heat. Thread a red bell pepper, red onion, zucchini, 2 chicken pieces on to skewer and repeat until the skewer is full (leave an inch or two free on both ends to allow for safe handling). Brush the heated grill lightly with olive oil, place the skewers on grill and grill until chicken registers 165 degrees in center, about 7 – 9 minutes, rotating once halfway through cooking. Garnish the cooked skewers with parsley (optional), and serve the. 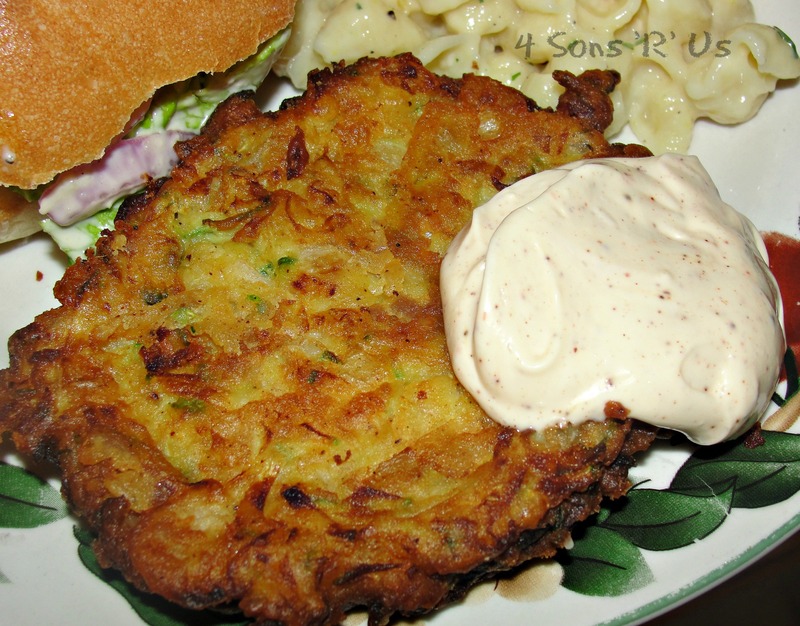 warm with Tzatziki sauce. Place the diced cucumber in a mesh strainer or colander and sprinkle with salt, toss to evenly coat then allow to rest 30 minutes at room temperature. 2. Rinse the cucumbers and place them onto several layers of paper towels. Squeeze some of the liquid from cucumbers (almost as if wringing moisture from a cloth). Place the cucumbers in food processor and pulse to chop fine (if there’s excess liquid drain it off). 3. Pour the cucumbers into a mixing bowl and add in the Greek yogurt, garlic, lemon juice, olive oil, parsley, and dill and season with salt and pepper to taste. Stir everything to evenly combine. 4. 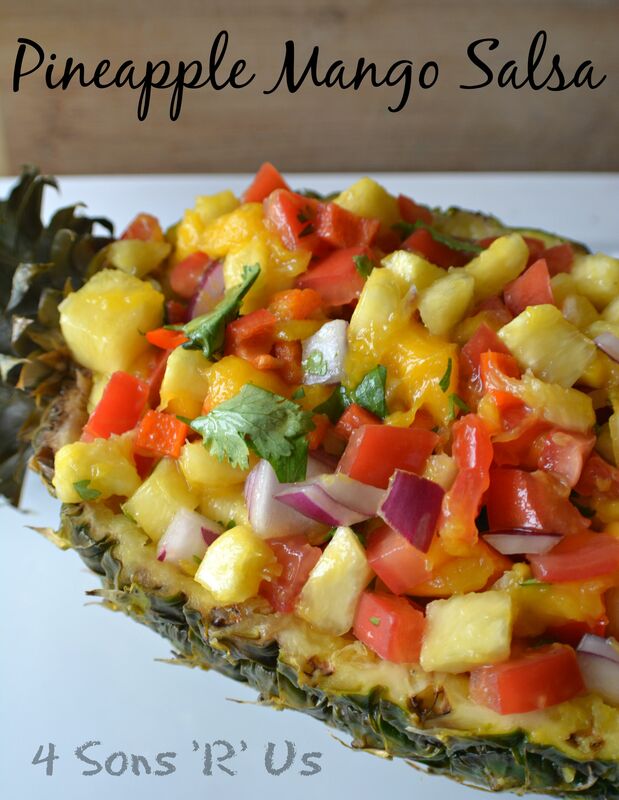 Store in the refrigerator in an airtight container until ready to serve. 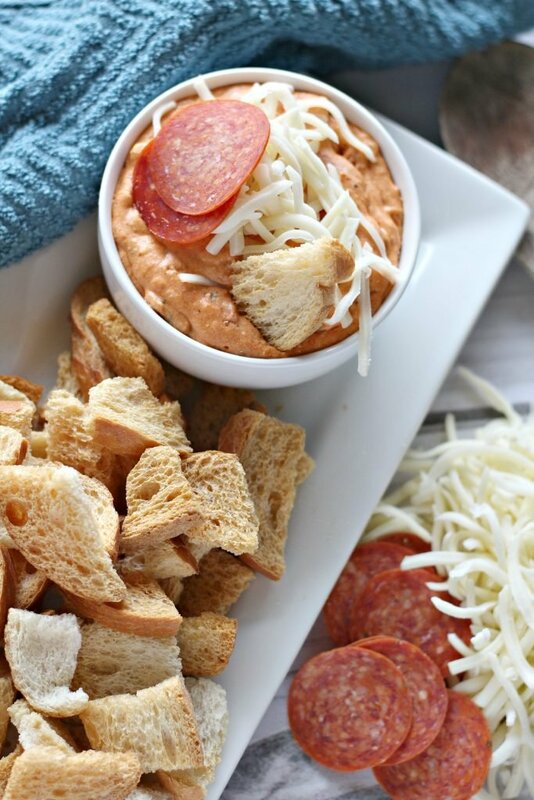 You can never go wrong having a savory dip on hand, or at least the easy ingredients to whip one up, even at the last minute. 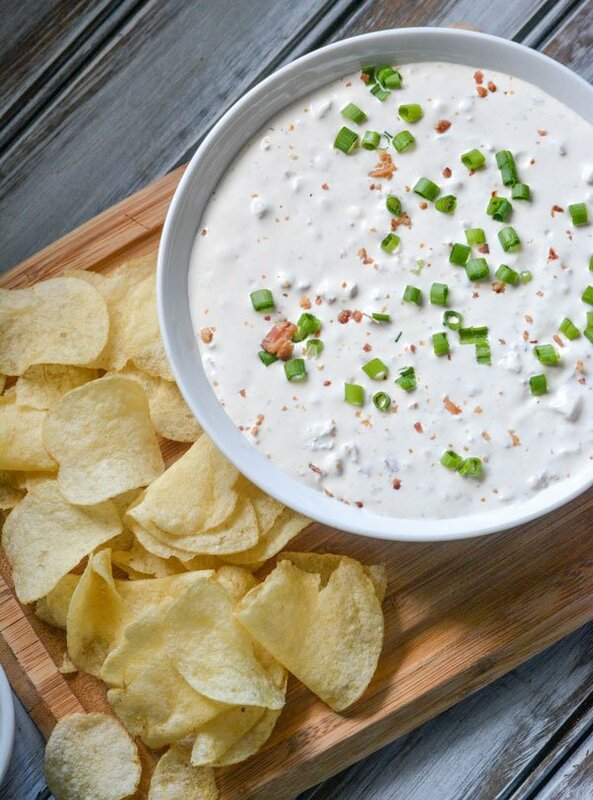 This Creamy Bacon Horseradish Dip is the perfect appetizer, and ice breaker, for any get together. Over the years, I’ve come to find that, in the summer, there’s nothing better for a light lunch or snack than some garden-fresh veggies. 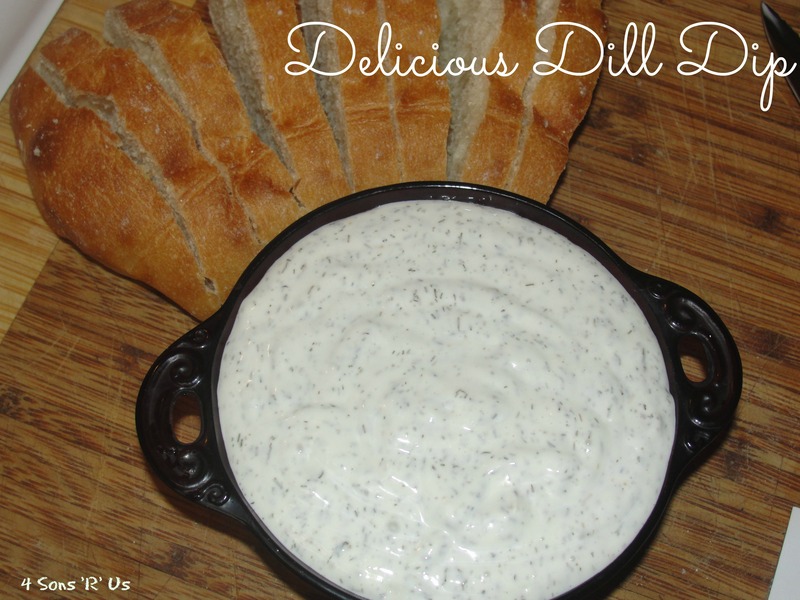 This Delicious Dill Dip is the perfect refreshing compliment for them. Even better, I like the sneaky little way it has of getting my kids to eat every last nutritious bite of good-for-them ‘green-stuff.’ I’m not sure who is more surprised, myself or my boys, when we discover a veggie plate can be emptied, and left without even a stray crumb of broccoli, quite that quickly. Never ceases to amaze us. However, even if you’re on the fence about how tasty raw, fresh veggies actually might be, could be… they do make the perfect edible spoon to get dip from bowl to mouth. 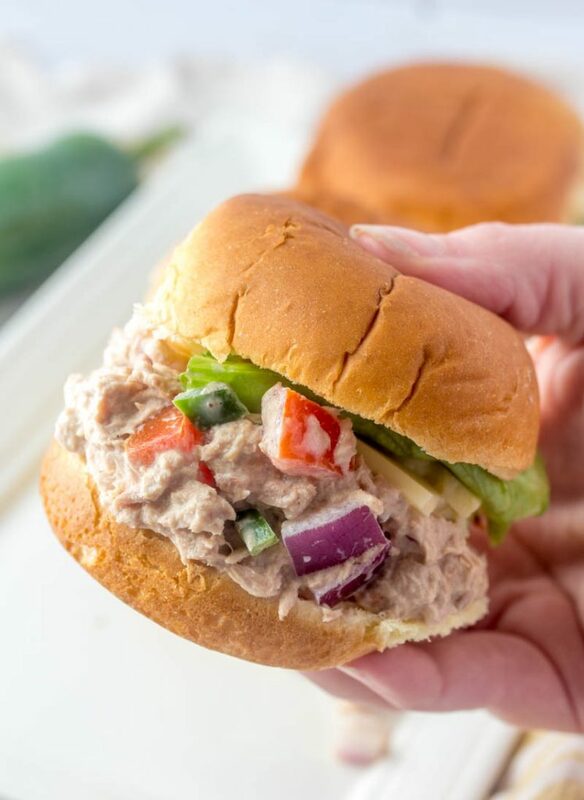 Technically, you don’t even have to eat the veggies, but it might be more ‘socially acceptable’ than just digging into said dip with a spoon. And it’s that good. You’ll consider it. I’ve just got to make sure I keep that tid-bit under-wraps. You know, in the interest of trying to teach good-manners, and all those other sorts of life-lessons Moms must met out. In a medium bowl, combine all ingredients. Mix well. 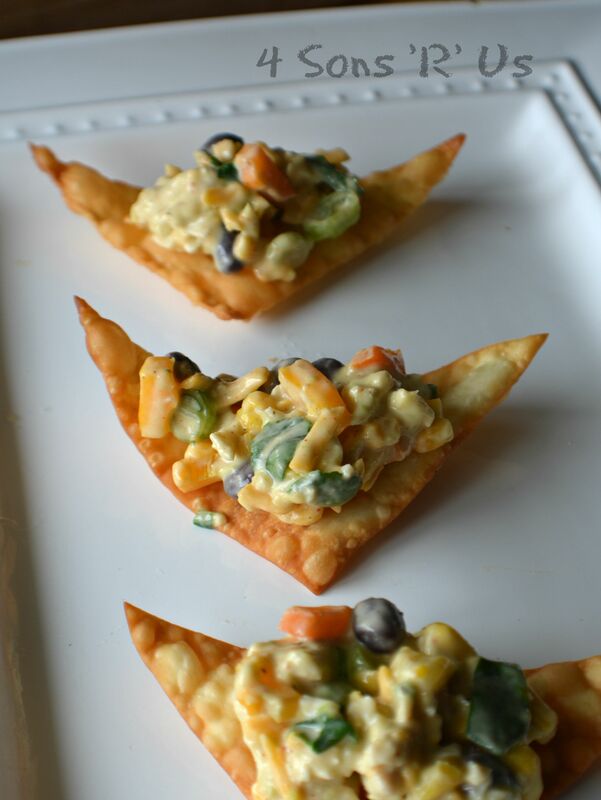 Serve with fresh veggies, slices of crusty bread, crackers, or pretzels.